Web map presentations are a great way to communicate and inform others, whether your audience is internal staff, decision makers, or the public. A presentation allows you to tell a sequential story with information in a map, and is composed by saving interactive map slides. 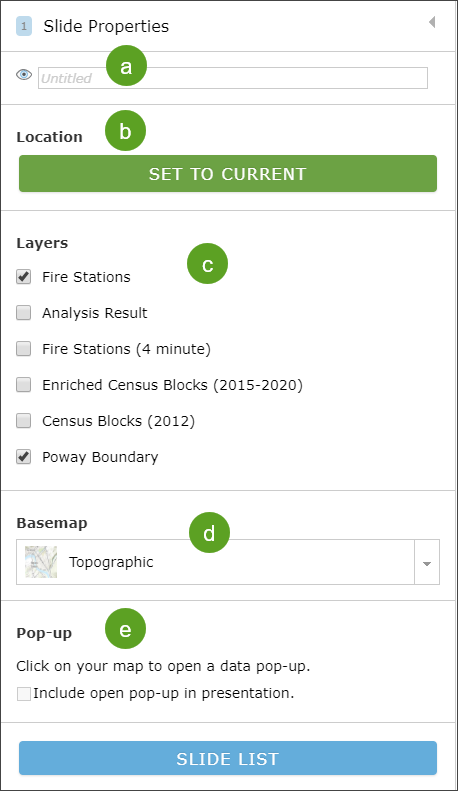 Each slide can use different views of the map, including different basemaps, operational layers, map locations, visible pop-ups, and titles. You can even set your presentation to autoplay when opened. Here are two examples that you will learn how to create in this post. You can make and share a presentation easily, using any map you own, by following these simple steps. 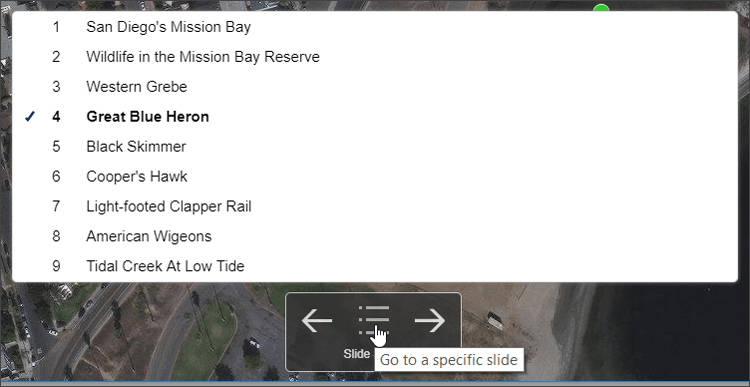 Step 1 – Open a web map and click Create Presentation. 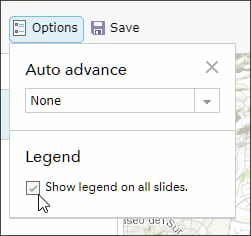 Note that Create Presentation will not appear until the map has been saved. Step 2 – Click Add to begin adding slides. Step 3 – For each slide, set the following properties. a. Slide title – enter a title for the slide. b. Set to current – sets the zoom extent to what you are currently viewing. c. Layers – turn layers off or on. d. Basemap – choose a different basemap. e. Pop-up – open and save a pop-up with the slide. Step 4 – Repeat until finished. When finished with the current slide, click Add to add a new slide, and repeat the process until your presentation is completed. 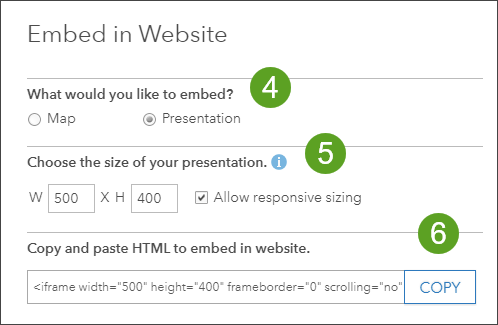 Step 5 – Set the presentation options as desired. 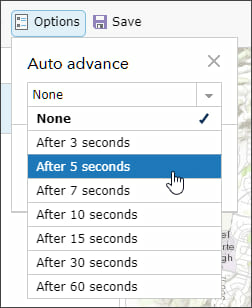 Click the Options button to specify an auto advance interval (useful for kiosk display). Or add a legend to each slide. Step 6 – Finalize your presentation. You can reorder slides in the list via drag and drop, and can select a slide to delete, duplicate, or edit. Step 7 – Save your work when finished. 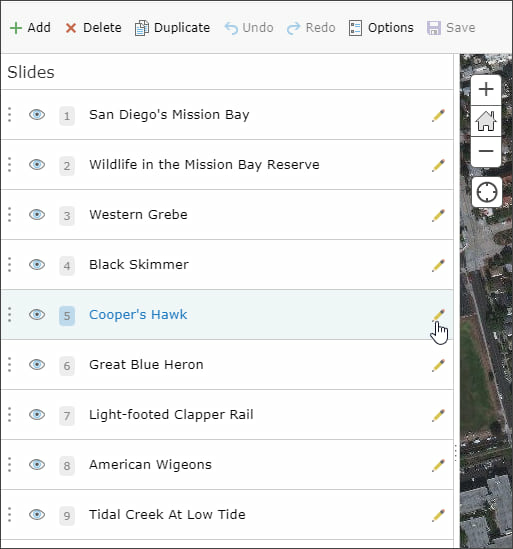 To modify an existing presentation, click Edit Presentation in the upper right of your web map. A list of your current slides will be displayed, see Step 6 above to make changes. You can reorder slides via drag and drop, or can select a slide to delete, duplicate, or edit the slide. Click Save when edits have been completed. When you want to go back to editing your map, click Edit Map in the upper right corner. Once you click Save, the presentation becomes a part of your map. To use your presentation, open the map and click Edit Presentation (described above) and click Play, found at the top of your map. 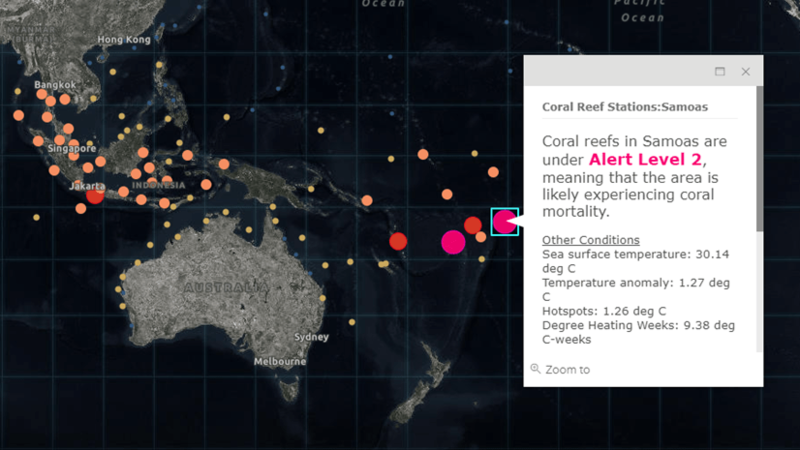 To advance slides, hover near the bottom of the map near the middle to view the slide controls. Click the slide list graphic in the middle of the slide control to display a list of slides for navigation. 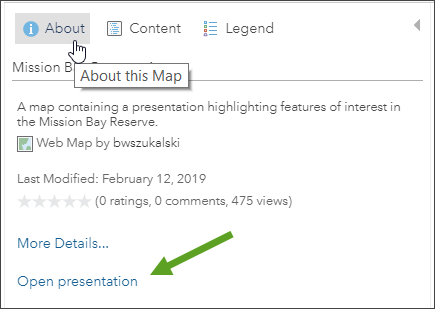 In map mode, you can share the presentation by clicking Share, then choosing Presentation in the Link to this map section. Copy and paste the link to share with others. The web map will automatically open in presentation mode, and is the recommended method to share the presentation. Viewers of your web map can also view the presentation by clicking the About tab in the web map side panel, and clicking Open presentation. Presentations can be embedded in web pages and in apps, such as Story Maps. Follow these steps. 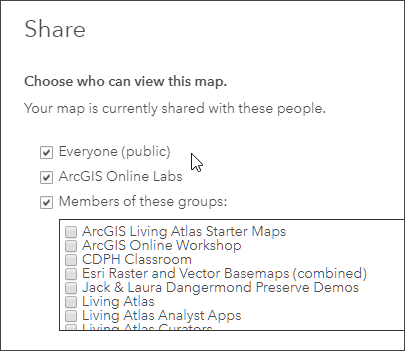 Step 1 – Open the map, and click Share. Step 2 – Ensure the map is shared with everyone (public). Step 3 – Click Embed In Website. Step 4 – Choose Presentation. Step 5 – Set the size of the presentation. Allow responsive sizing is recommended for most cases. Step 6 – Copy the HTML and embed it in your website or blog, or anywhere embed code is supported. 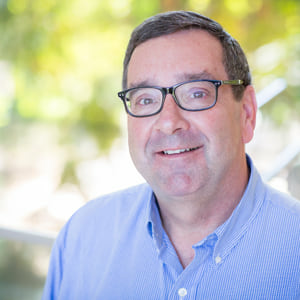 For more information see Create presentations and Share presentations. This post was originally published on August 12, 2014, and has been updated.